This is admittedly old news, but it’s definitely cool enough to post here. 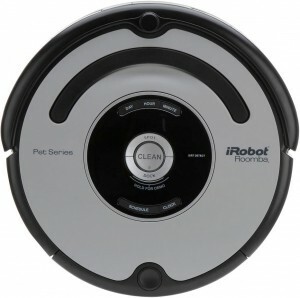 Among the many products they create, iRobot has a robotics platform for eduction and tinkering that is called the iRobot Create. 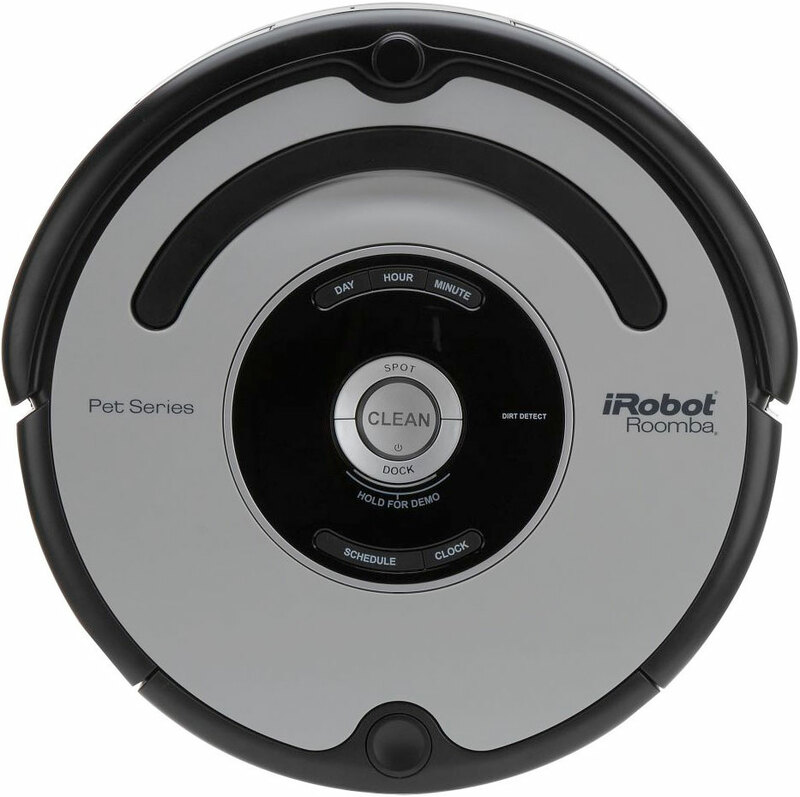 See here for a thorough review of this item and a page of different projects they have done internally with the iRobot Create. 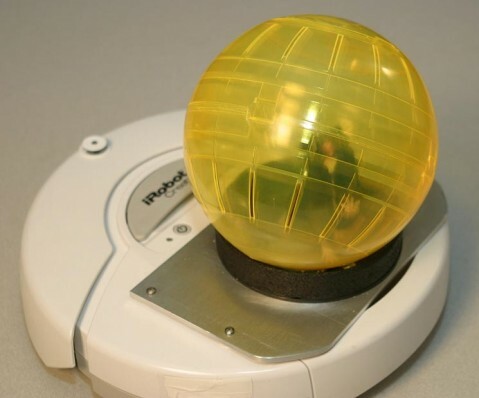 Among these projects is an amazingly amusing hamster-guided Roomba vacuum cleaner. It’s hard to make out the mechanism they’re using on this robot project, but it looks like the ball is on some rollers. The rollers are probably hooked up to an optical encoding system, a lot like how the old fashioned computer mice with the balls worked. The Roomba is programmed to adjust its speed and direction to match that of the hamster. Now all they have to do is figure out how to train the hamster to vacuum the most dirty parts of your floor. Maybe there would be some way to train the hamster to follow your shedding pets or messy kid around the house. Either way, I find it fascinating and amusing at the same time. 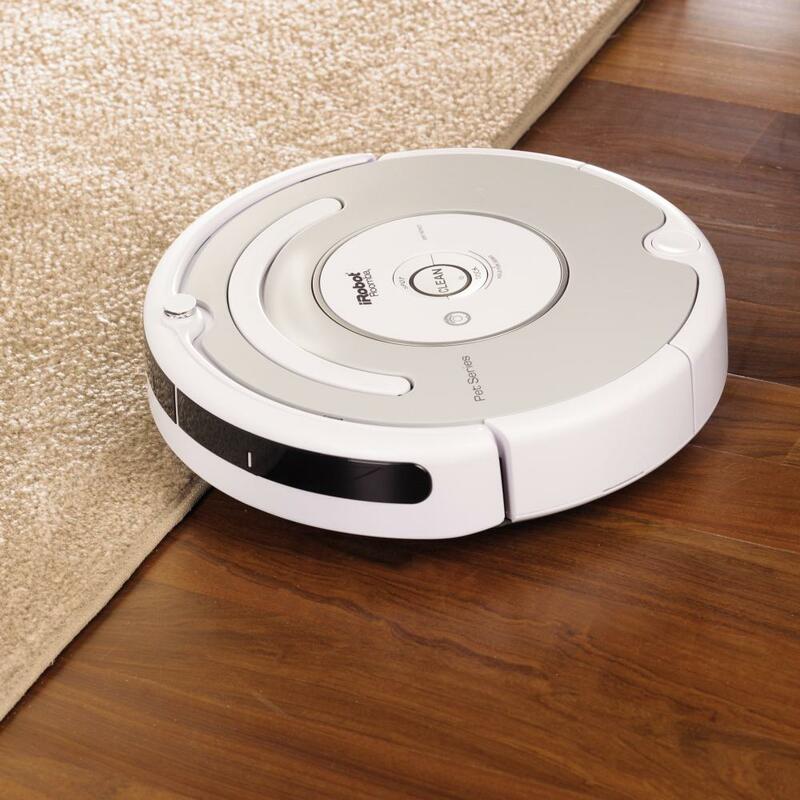 The Rhoomba robot vacuum cleaner 610 Professional Series is designed to provide excellent room coverage. It works on hard floors as well as carpeting. 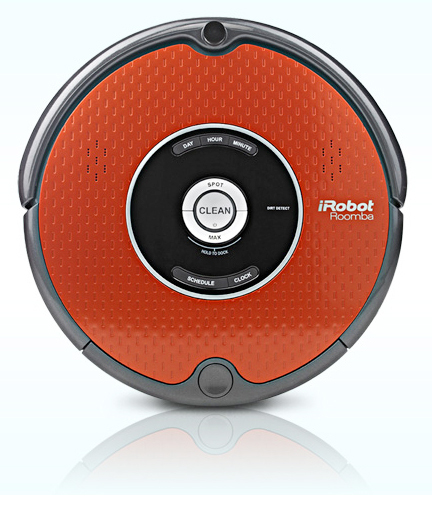 The robot vacuum cleaner will avoid cliffs and detect dirt. They feature technology which keeps them from getting stuck and from bumping into objects too hard. 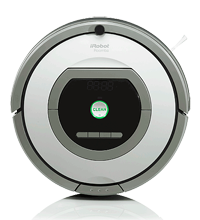 The robot vacuum cleaner will be able to find its way to its charger and can be kept out of areas with virtual walls and lighthouses.